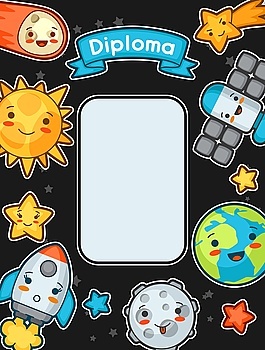 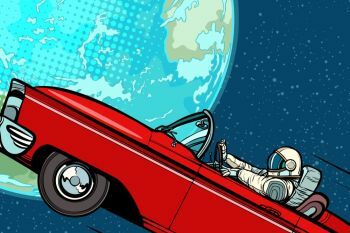 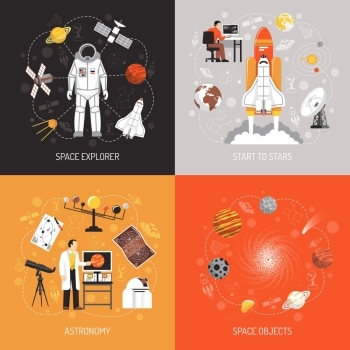 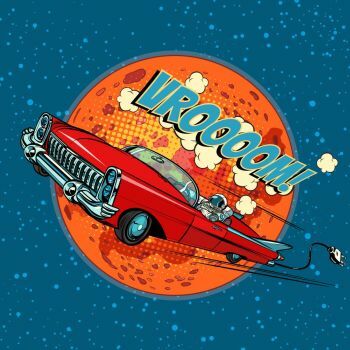 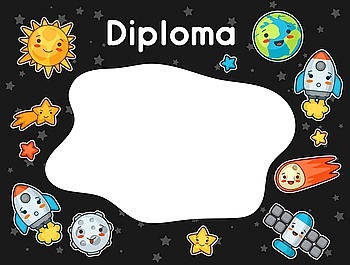 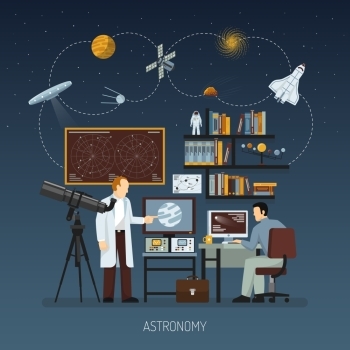 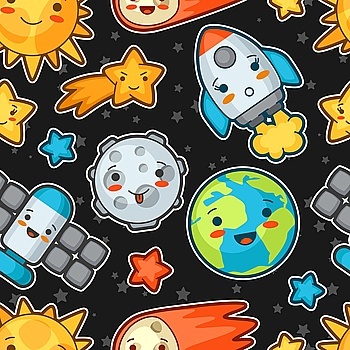 Interesting vector graphic design with outer space theme. 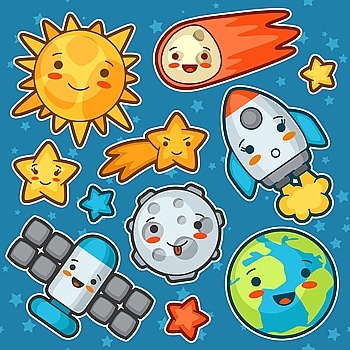 It shows a dark starry background representing space, with a darkened earth globe in blue tones with lighting effect behind, and an illustrated, colorful rocket in abstract style flying around. 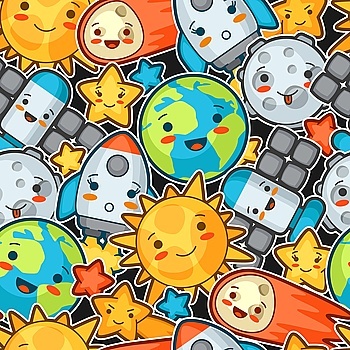 A fun design that works for websites, ads, posters, decoration and more. 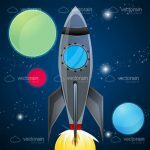 Available for free in .EPS format for easy editing! 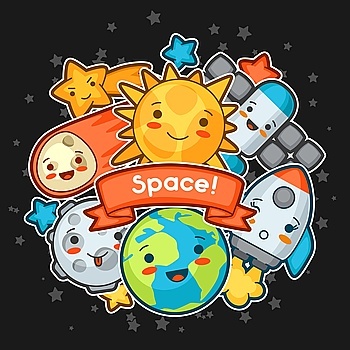 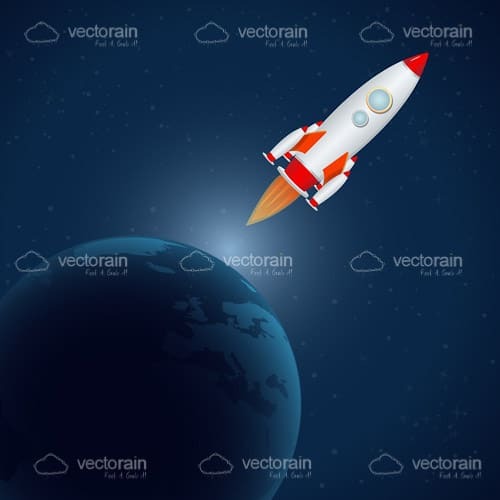 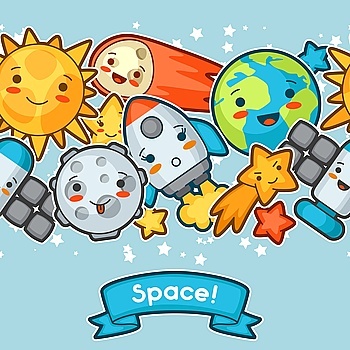 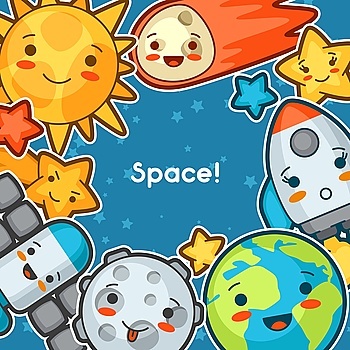 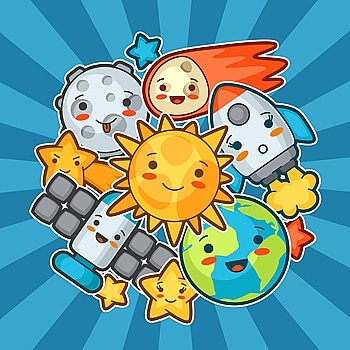 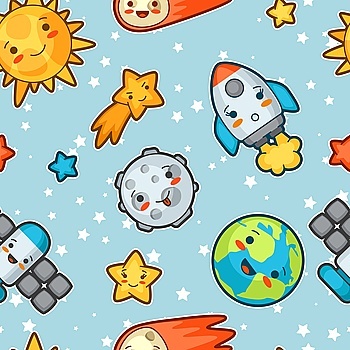 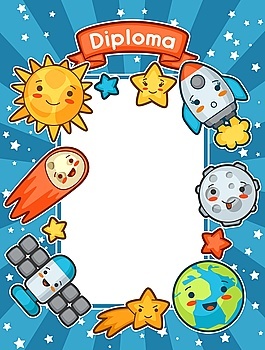 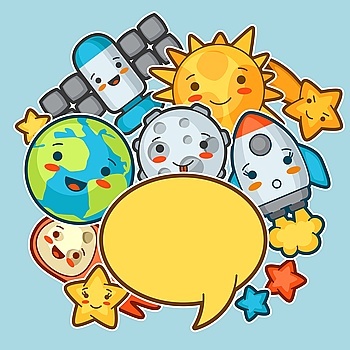 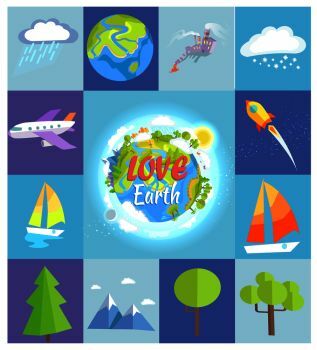 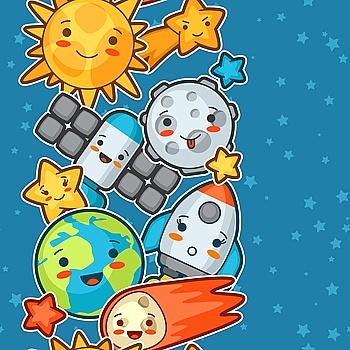 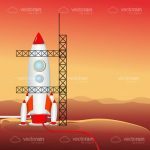 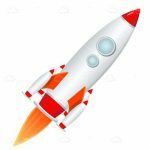 Find 154 more Illustrated Rocket in Space with Earth Globe Premium Vectors for as low as $ 0,04 per download at VectorFresh.